milMedia Group provides custom Web Design and Development to start-ups, growing, and established businesses. 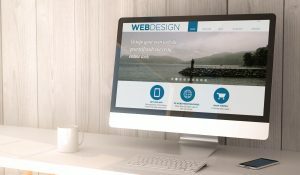 We are WordPress and SEO experts committed to designing responsive websites that engage your customers, stimulate traffic, and cultivate your brand. We build value and help our clients to achieve each of their business goals by connecting them with technology, clean design, and exceptional service. Explore our web design portfolio, e-commerce store, logo design, brand identity, copywriting, and photography solutions. Contact us at 1 254-554-0974 to get started, or fill out the free consultation request and we can schedule a time to discuss your specific needs. 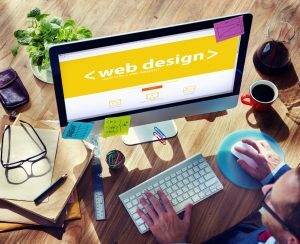 If you are looking for a new website it's easy to get started today. Check out our 5 page new Website package below. We will design a budget-friendly 1-page website with your custom URL. Includes 1-year hosting, monthly backups and plugin updates. Great for start-ups, entrepreneurs, non-profits and small business.